Veld Music Festival tickets are on sale, see the tickets section farther down below for details. 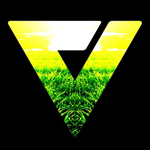 The Veld Music Festival lineup is out! Cardi B, Kygo, Skrillex and Tiësto headline! Alesso, Kodak Black, Loud Luxury and Zeds Dead also top the lineup! Check out the lineup poster farther below for a full listing. VELD Music Festival has been confirmed for 2019! The dates are August 3 - 4 at Downsview Park in Toronto. The VELD aftermovie is out and can be seen farther down below. 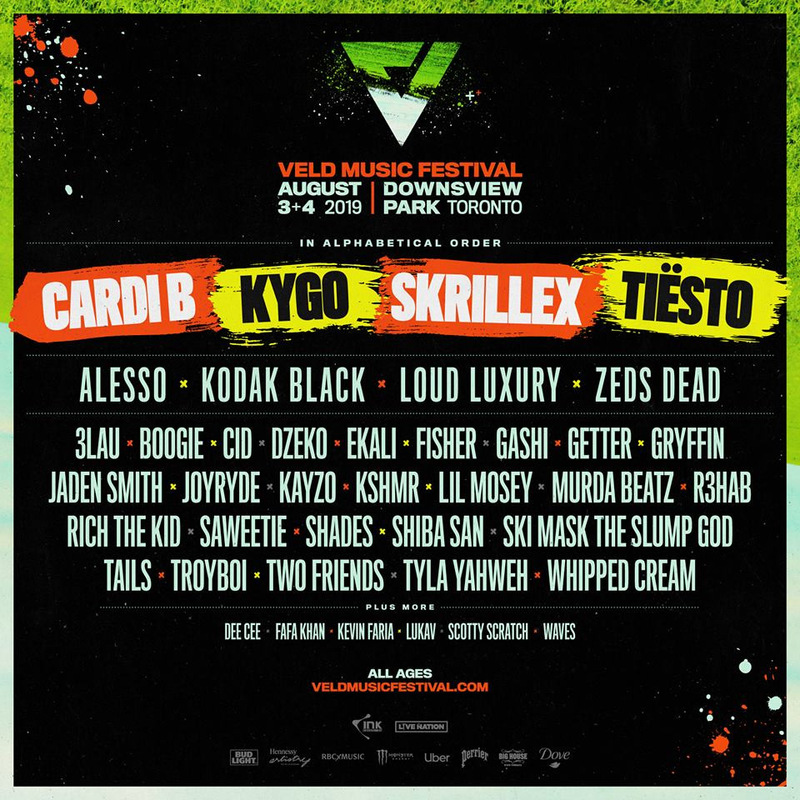 VELD Music Festival 2019 in Toronto features a lineup of electronic dance music and hip-hop! Ink Entertainment focuses on entertainment design to make Veld a one-of-a-kind music experience. Check out the previous year of VELD Music Festival in last year's festival guide. The VELD Music Festival 2019 lineup and VELD Music Festival 2019 tickets are below! Veld Music Festival tickets are on sale! Weekend tickets for General Admission and VIP are available. The Veld Music Festival lineup for 2019! Who do you want to see in the Veld Music Festival lineup?